Thanks to Ian McMillan and Simon Hadley for reporting on Louis’ session at Birmingham on 10th October 2014. Top tip – the books are in a case and to get them out my method is to hold the case on it’s side and push the middle book out first. To return all 3 books inside the case stand the case up, put book 1 and 3 in first and then book 2 between them! And we have added an order form – please tell your friends! In the summer of 2013 Louis took up his ‘sitting down’ hobby – writing. With his usual enthusiasm he worked from dawn until dusk and committed all his thoughts, ideas and words to this book. His 3 courses The Clinical Biology of Aches and Pains, The Nerve Root and Graded Exposure are updated and expanded and finally put to paper. There were hiccups on the way but this project was a joy. It helped to keep him alive. Louis did a word count in January 2014 – 450,000! A tome – even he was surprised. But he always wanted his words to be three smaller books that could be easily picked up and held by the reader. Together they make the whole and hopefully link together logically and easily. I promised Louis I would publish everything but I do claim all the mistakes. 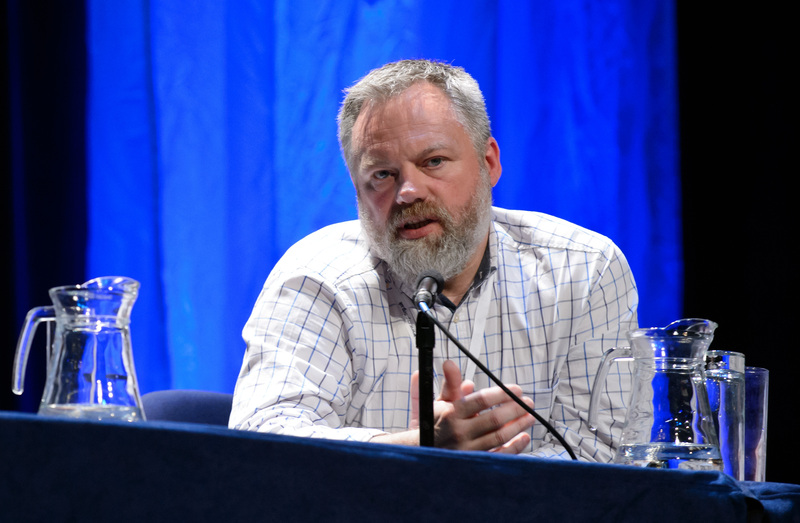 We are delighted that Heather Muncey FCSP, founder member of the UK Physiotherapy Pain Association (PPA), has agreed to chair this session. 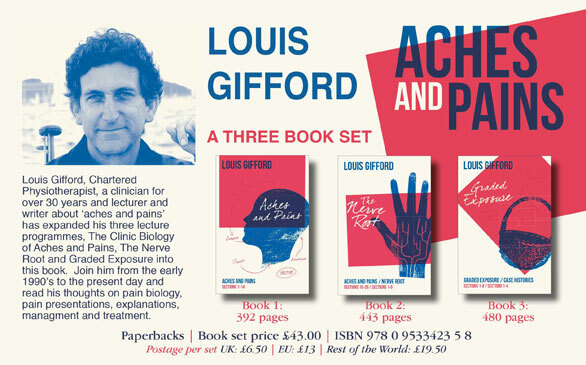 Philippa Tindle BSc BA MCSP – Louis Gifford’s wife and partner, will announce the launch of Louis’ new book ‘Louis Gifford Aches and Pains’. With time for a short question and answer session at the end. Louis Gifford Head, heart and hands. Since Louis’ death in February we have received many, many lovely words about him. I would like to thank everybody again for taking the time to contact us-it really does help. 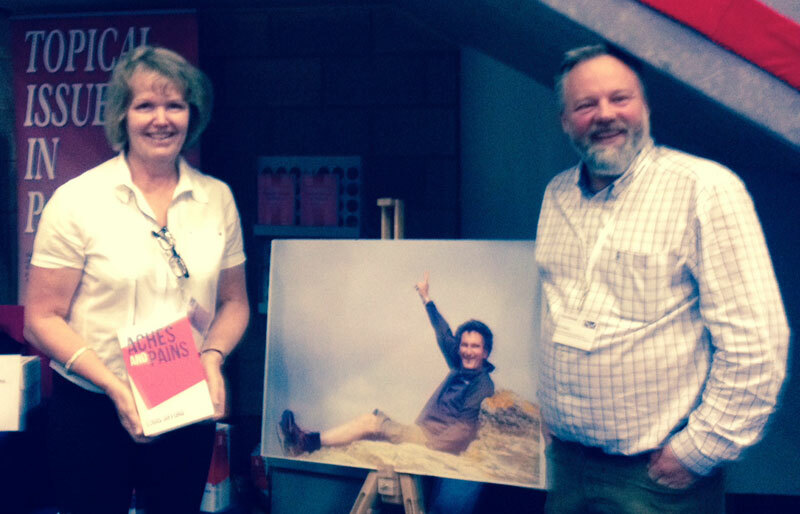 Louis had an impact on many peoples’ lives, and so, I was delighted to be asked by the Chartered Society of Physiotherapy(CSP) if they could dedicate a morning session to Louis at their annual conference in Birmingham, UK, on October 10th 2014. 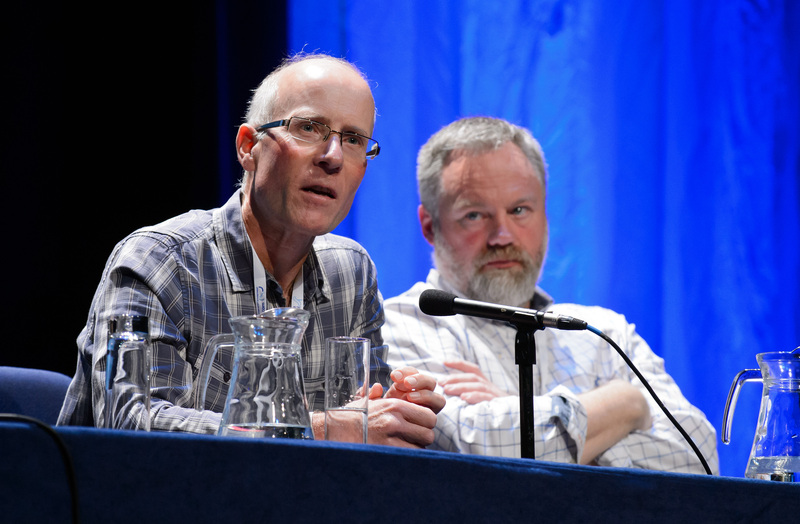 Mick Thacker and Paul Watson will be speaking and we hope that you will come. 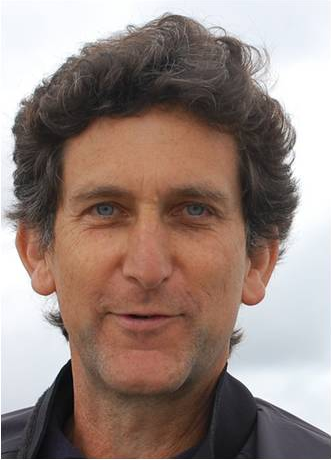 We have called the session ‘Louis Gifford Head, heart and hands’. There is a story behind this. Louis’ younger brother, Colin Henwood, is a master boatbuilder in Henley upon Thames and has written a beautiful book of that name. Louis’ neice, Megan Henwood, is about to release her second album, titled, Head, heart and hands. Megan has written a song for Louis called, ‘Painkiller’. We think ‘Head, heart and hands’ describes the physiotherapy profession in the broadest sense- we hope you do to? 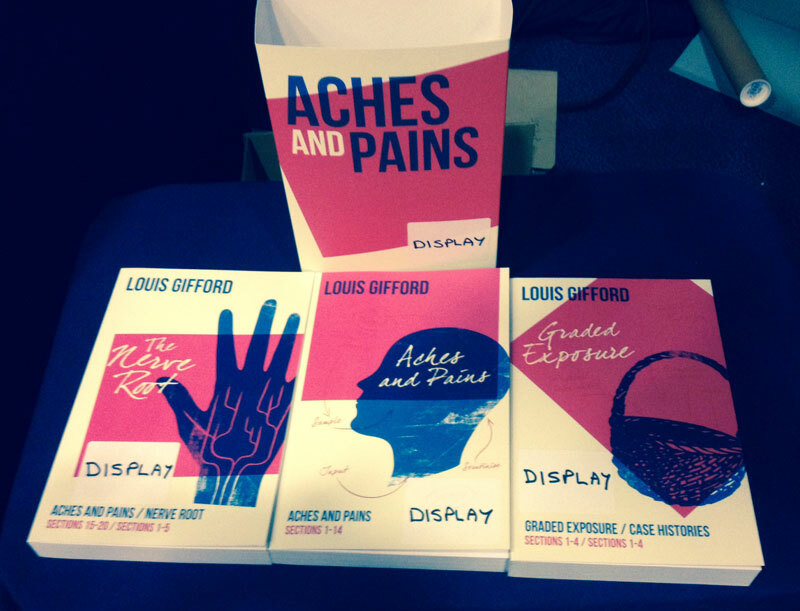 Finally, Louis Gifford Aches and Pains, the book/s. I am getting there, hopefully soon! Head, Heart, Hand. ‘This album is for Louis Gifford, who made me promise that I would keep on keeping on’ Megan Henwood, July 2015.